Sometimes we fall hard for a good mix of materials. Like beautiful, warm wood meeting the cool, smooth toughness of steel. This design marries wood drawers and doors with a powder-coated steel side, top and legs to form an alluring union. Integrated groove pulls and soft closure mechanisms on all doors and drawers. • Some assembly requiredDue to the natural materials used, the degree of variation in wood grain patterns may vary from item to item. 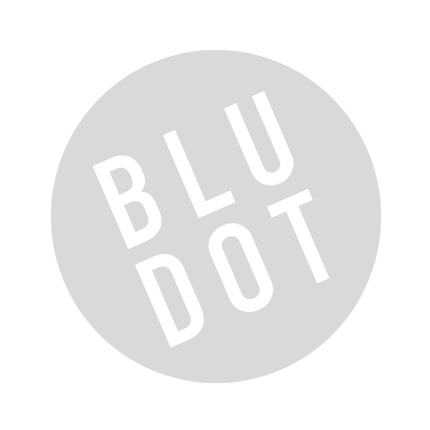 Be the first to review “Blu Dot – Clad 3 Door Credenza” Click here to cancel reply.